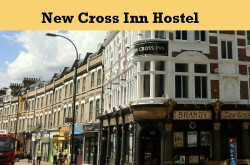 – a backpackers hostel in south-east London. 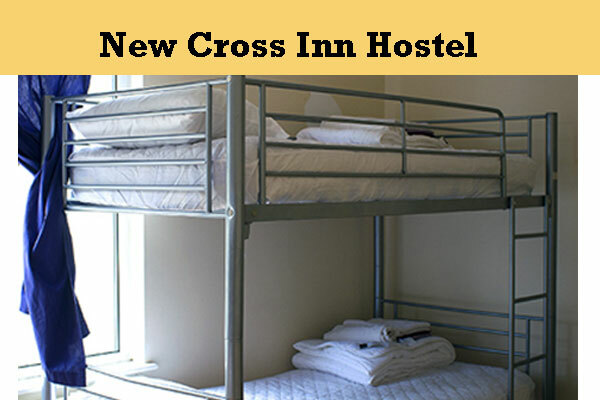 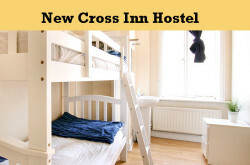 New Cross Inn Hostel is a popular and cheap hostel serving its satisfied customers since 2009. New Cross Inn Hostel is one of the hostels near new cross road, London. 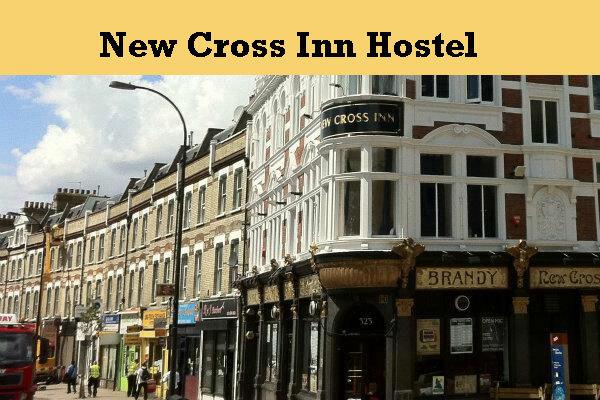 1 minute walk from New Cross Gate and New Cross overground train stations.